our products are widely used for interior and exterior decoration in hotels, restaurants, bars, office, home and other public places. With best techniques, top quality, competitive price, and perfect service, our products have been well exported to many countries and areas all over the world. 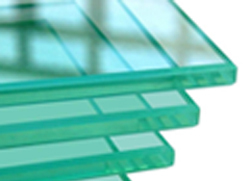 And Deco Glass has obtained a high reputation in the international markets. You are welcome to visit our company for friendly cooperation. Copyright(C)2005-2016 Deco Glass Co., Ltd.